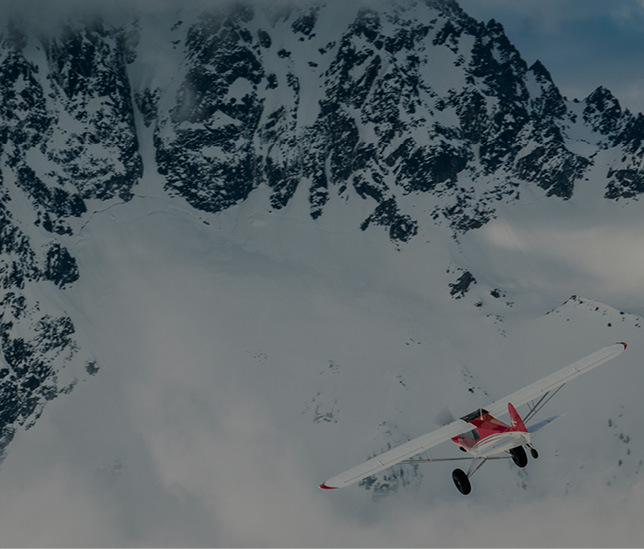 Jeremy Young, president of our exclusive authorized flight training partner, TacAero, has impressive experience in a huge range of aircraft, from vintage to hyper-modern. 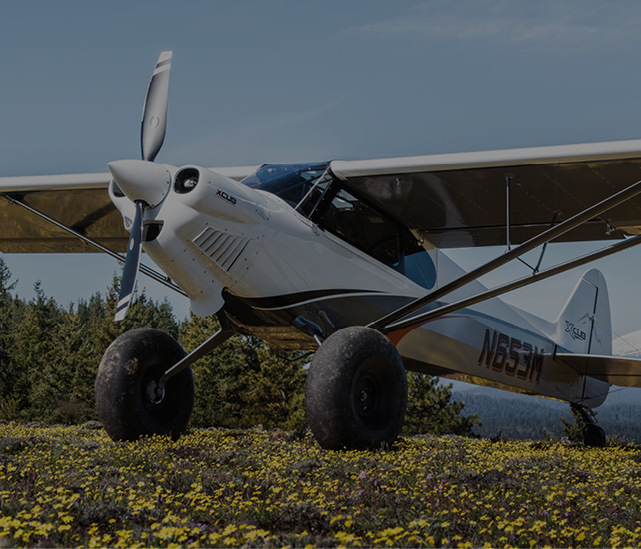 When we asked Jeremy for his impressions flying our XCub on the newly certified Wipline 2100 amphibious floats, he provided this PIREP. Thanks Jeremy! 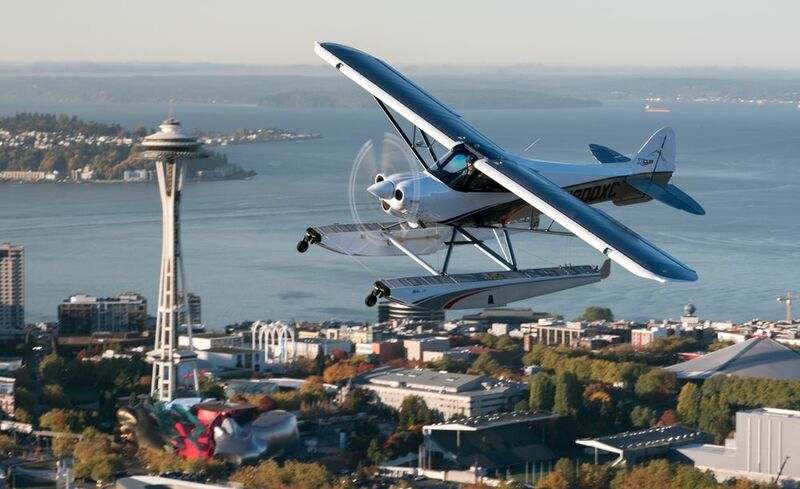 In my experience, floatplanes are one of the best ways to enjoy flying. Exploring lakes, rivers, and ocean coves is a pleasure, and every landing is an adventure. 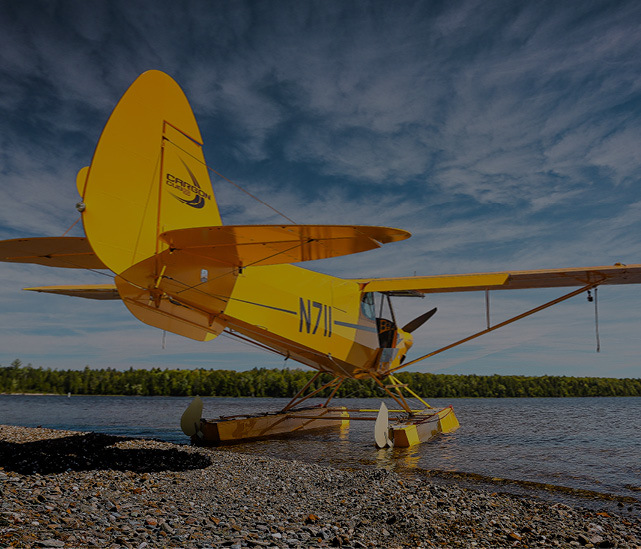 Some floatplanes allow you to get into very tight, sometimes challenging locations, while others are heavier and require length and skill to maneuver in and around. My original thoughts of the CC-19 XCub on floats were a bit reserved. 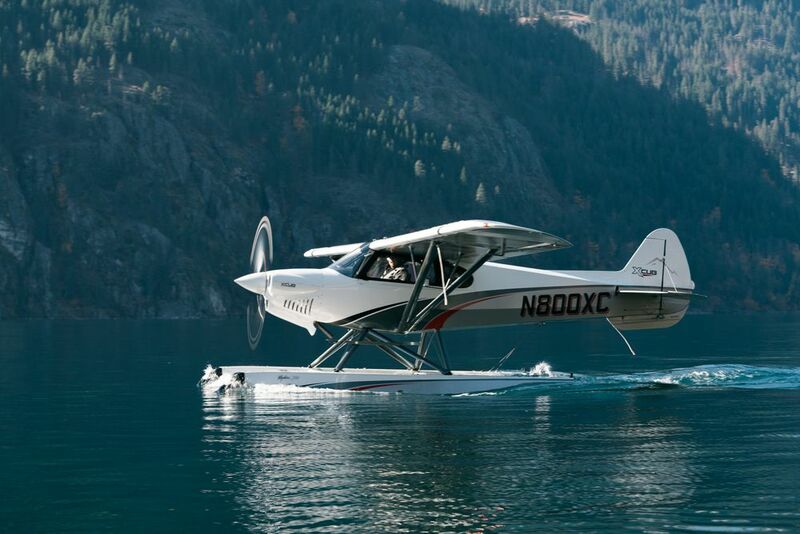 I was curious how it would be different than the CC-18 Top Cub on amphibs and if the constant-speed prop and overall new aircraft design would perform better off the water. 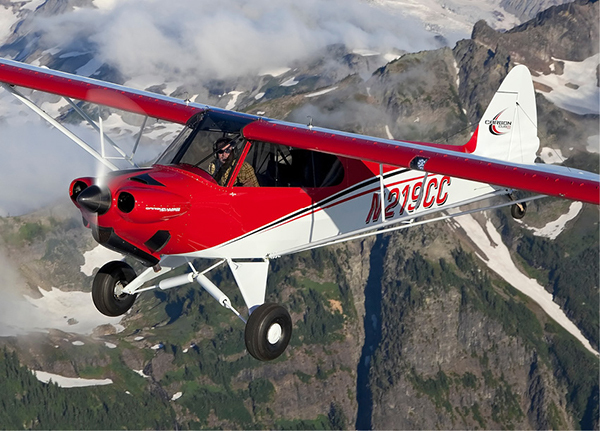 I currently have about 250 hours logged in the XCub. It is a delightful cross country and short field performer. 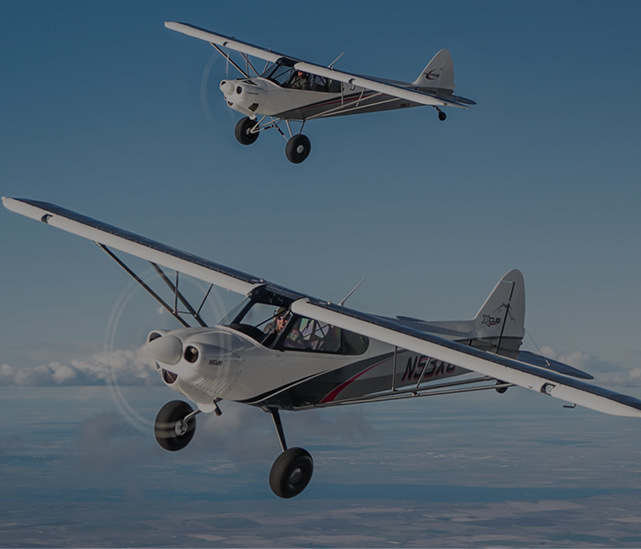 When I was asked if I would like to fly the XCub and have my company, TacAero, deliver it to a customer and give them some dual in the aircraft, I was eager to do so, more to test the performance of the aircraft than anything else. Departing out of Yakima I had to push south to avoid unfavorable weather to the east. 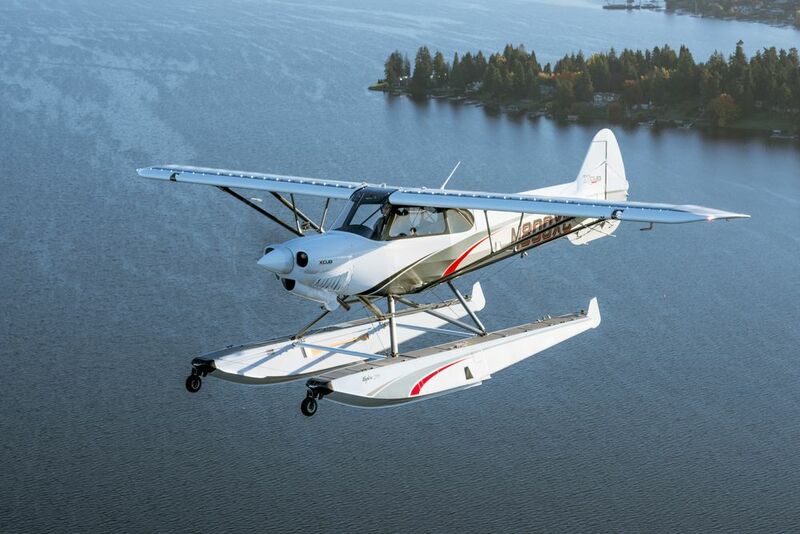 As I approached the Columbia River, I saw a nice spot to land and I couldn’t resist the urge to get the floats wet. The Wipline 2100’s are a very functional and proven set of floats. They are robust and fairly maintenance free. 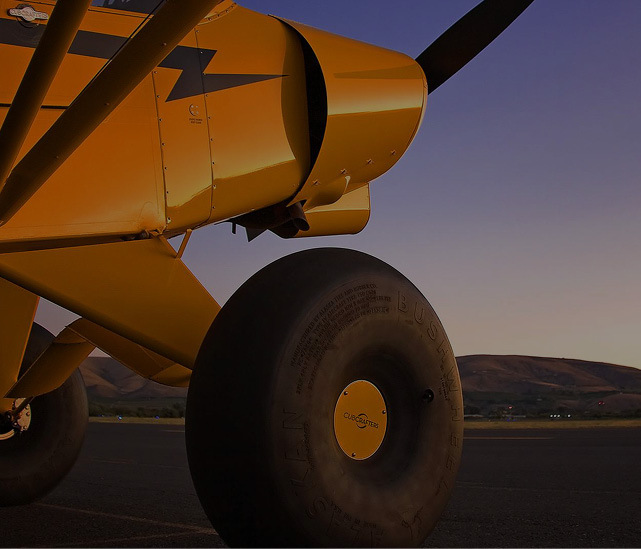 The sight picture out of the XCub, visual inspection of gear up and stowed is clear and easy to see. Touch down on the floats was as expected. Water taxiing was incredibly responsive! Upwind and downwind turns with about 10 knots of wind were handled easily. I would say water handling was twice as good as the Top Cub with the same floats. I then did a standard takeoff bringing in full power, stick back, lifting the bows up and out of the water. This maneuver happened instantaneously requiring the controls to push forward finding the step within a couple of seconds and then departing the water. I was unprepared for the performance! 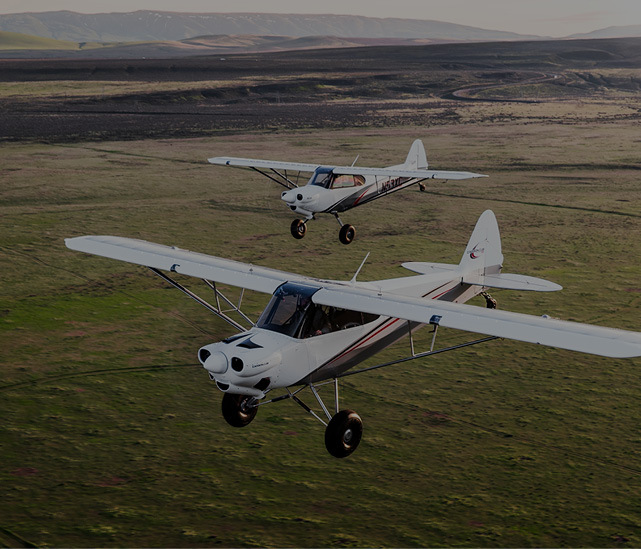 At this point my grin went from ear to ear as I began to put the XCub through its paces. Step taxiing is almost impossible. 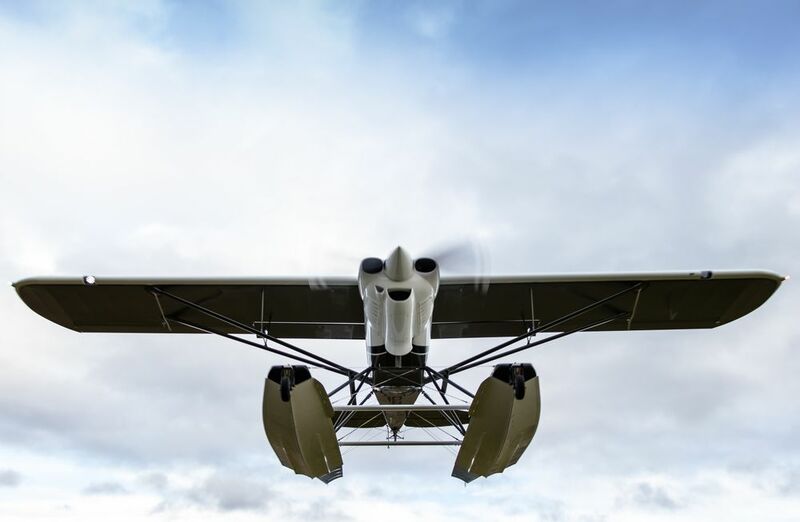 The aircraft wants to leap out of the water and fly. Step turns are almost impossible. You have to jockey the throttle a lot to keep the aircraft on the water. Circling step turns to take off are a joke. You leave the water a quarter of the way through the turn and end up in the air. 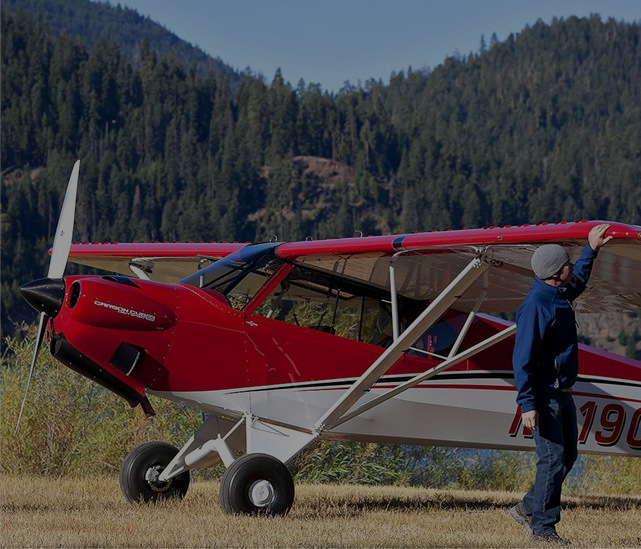 I continued to Hood River to pick up my chief pilot Wes Valpey, who is a very experienced seaplane pilot to get his opinion, and to add some weight in the back of the aircraft to see how it would perform. The performance was nearly the same. 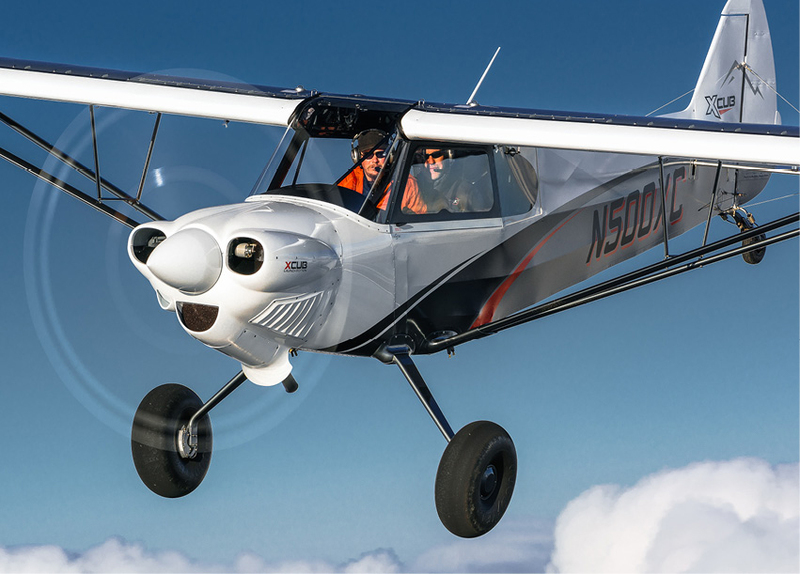 Wes had the same results flying the XCub and was extremely pleased with its performance. We intended to go splash around for a few minutes and ended up spending two hours on the river, inlets and lakes. 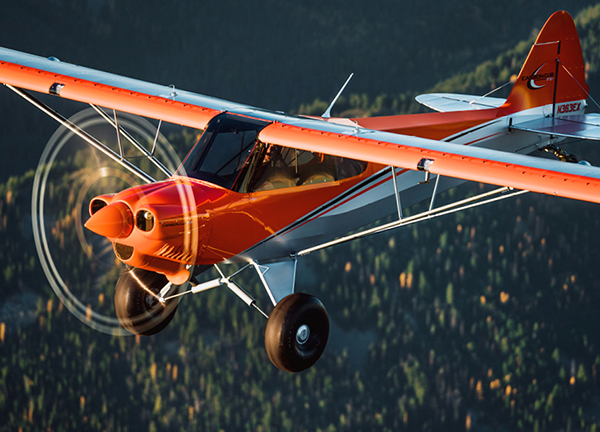 All in all, the XCub far exceeded my expectations. I feel the XCub is at home on the water and I will be putting mine on amphibs soon. 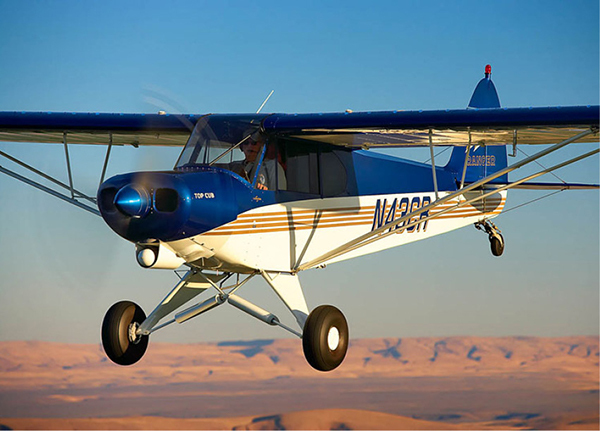 CubCrafters once again has released an aircraft configuration that will WOW the skeptics and delight the adventure seaplane enthusiast!